Can I be declined for a loan if I have a high credit score? I applied for a loan, when can I expect to hear back? What are you looking for in a successful application? Can I reduce the loan amount after my loan has been approved by Stilt? Can I apply for a loan for a smaller amount and increase the amount after the loan is approved? Can I be pre-approved, without submitting an application? I applied for a loan for 24 months but was approved for only 12 months. Can I increase the loan term? Does Stilt negotiate interest rates on loan offers? Will the interest rate remain the same? What can I do to improve my chances of approval? No. Once the loan is approved, we cannot change the loan term. We do not negotiate on these offers and consider them to be a final offer. You can always prepay the loan and apply for a new loan with a longer term based on your visa. 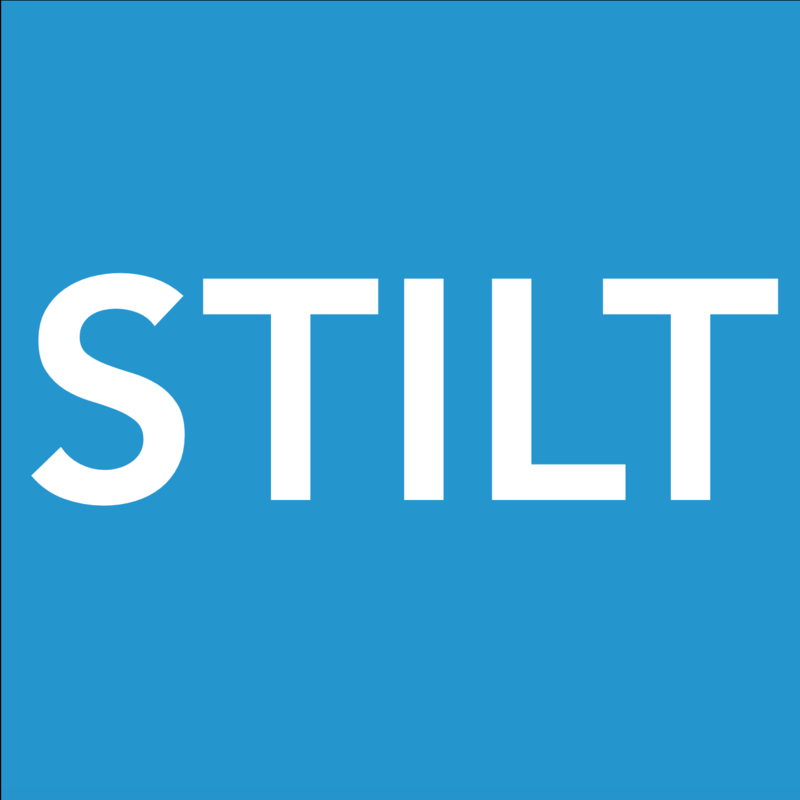 Why doesn’t Stilt provide loans to students greater than $5,000?